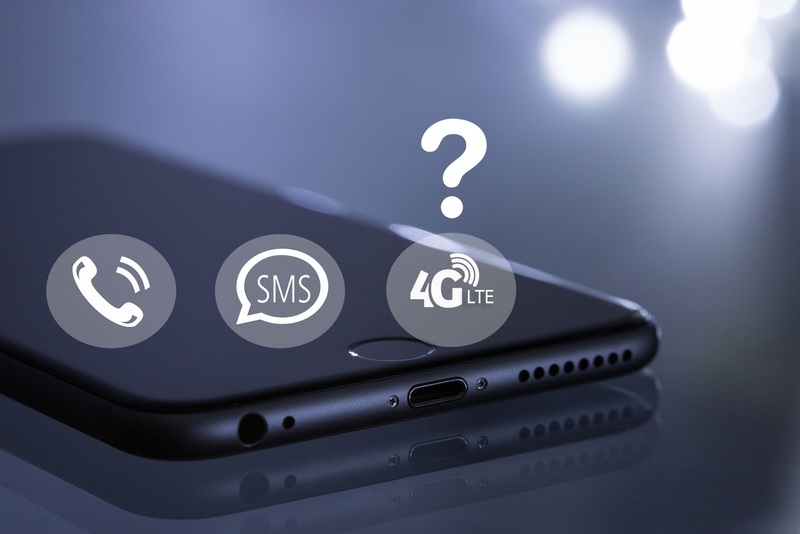 How do I fix what if Not connecting to LTE Data which means only connected to calls and texts after switching Korea SIM card into your phone? If calls and text message are connected but LTE Data are not connected after switching Korea SIM card into your phone, try to change APN Settings on your android phone or delete Profile on your iphone as following. Step 7. Enter the following data. Step 8. Turn Off/On phone (2~3 times) until to be connected to KT LTE Signals. * To see pictures about this >> Tap here ! Step 1. Tap Settings app and ‘General’ . Step 2. Tap ‘Profile’ under ‘VPN’. Step 3. Choose ’APN Carrier Settings’. 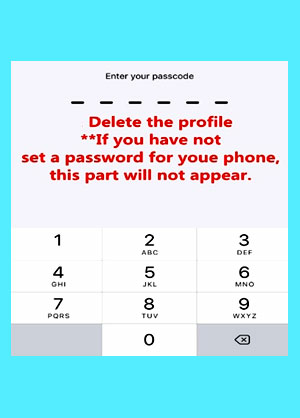 Step 4.Tap ‘Delete Profile’ under ‘More Details’. Step 5. Turn Off/On phone (2~3 times) until to be connected to KT LTE Signals. * To see pictures about this >> Taphere !